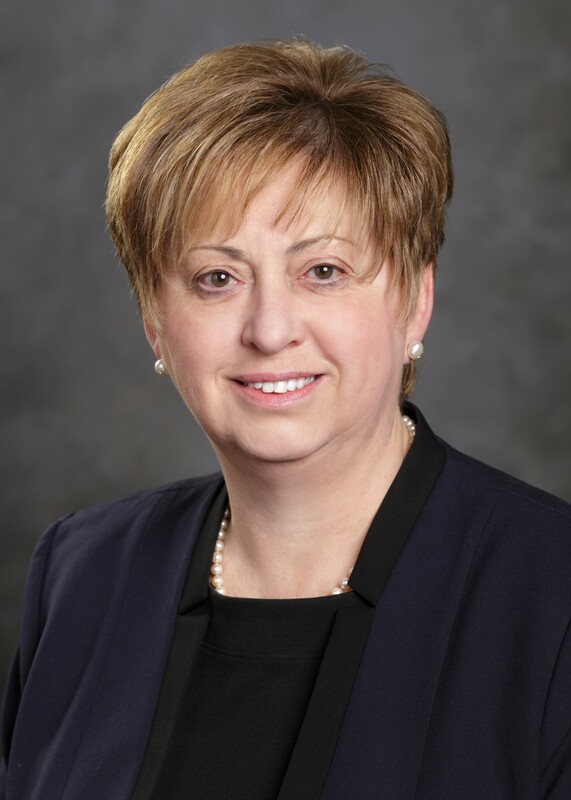 As Senior Vice President and Wealth Management Director at PNC Bank, Kathleen Dunsmuir oversees the client’s team of wealth management professionals, striving to achieve the highest levels of client satisfaction. Her top priority is that the team not only meets, but also exceeds the client’s expectations. Through Dunsmuir’s leadership and commitment, she ensures that clients benefit from a full complement of investment, trust, financial planning, and private banking services to help them achieve their financial goals. Kathleen attended Central Atlantic School of Trust; Coughlin High School in Wilkes-Barre, PA; and completed course requirements at Pennsylvania Bankers Association. Kathleen is a graduate of Leadership Wilkes-Barre Class of 1999; President of Osterhout Free Library Board of Directors; and sits on the Board of Directors of the Wyoming Valley Children’s Association, Leadership Wilkes-Barre, Maternal and Family Health Services, and Dress for Success Luzerne County. Kathleen has served as the 2015 and 2016 Chair for the Maternal and Family Health Services Golf Tournament and CYC March Madness Committee. Kathleen also served as Auction Chair for the North Branch Land Trust and Northeast Sight Services. Additionally, she is a Fundraising Committee member for the Family Service Association, Luzerne County Historical Society, and the American Red Cross. Kathleen is the recipient of the 2014 Distinguished Leadership Alumni Award from Leadership Wilkes-Barre and the 2016 North Branch Land Trust Community Stewardship Award. Join us for the 2018 EPIC Awards on June 12th at 5 p.m. at Wyoming Seminary – Kirby Center for Creative Arts to see this award presented to Kathleen Dunsmuir. Register here!